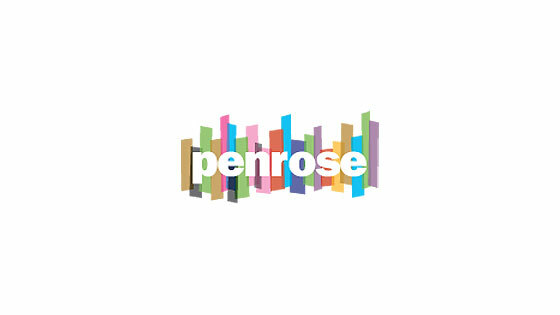 Penrose is a supported housing and services organisation with hostels in London and drop-in centres in Lewisham and Luton. We have approximately 150 employees with a small HR team based at our head office in Islington. We are funded by local authorities and NHS PCT’s. The market is very competitive and funders are always looking for savings, no more so than now following the central governments cuts. Therefore, a restructure was deemed necessary to cut costs and improve communication. The Executive Management Team decided to remove a tier of management but did not have the in-house resources to achieve this. We therefore engaged the services of Bespoke HR to assist with the planning of this project. They then undertook the majority of the detailed work including: the notice of redundancy announcements; the consultation meetings; identifying the selection criteria, the interviews; the assessment days and the appeal meetings. We are very pleased that the project was completed on time and within budget with no Employment Tribunal claims. We are very grateful to Alison and her team for all their hard work. We have used them before and would use them again without hesitation.